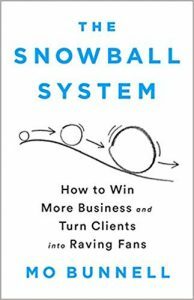 Like many of you, I read a lot of business books. A LOT. But it’s often so hard to pick out the good ones from the yawners. 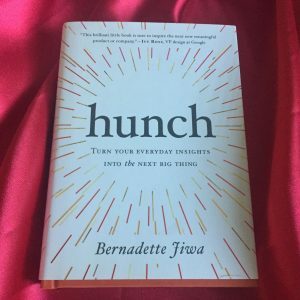 So I’m always on the lookout for books that are worth the investment in my time, and I keep a list that I often share with coaching clients or friends, and I’d like to share it with you, too. P.S. If you’re an audiobook lover, Audible offers my readers a free audiobook when you start a free 30-day trial. Just go to AudibleTrial.com/CoachDarcy. Proof that the little things matter. 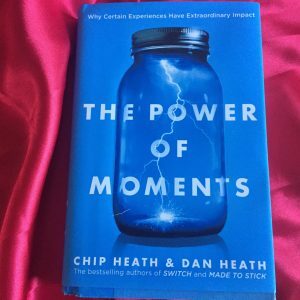 The Heath brothers really make you think about how you can do small things that stand out. I’ve probably given more copies of this book away than ever. 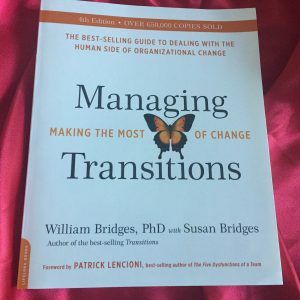 If you’re managing through change, get this one now. 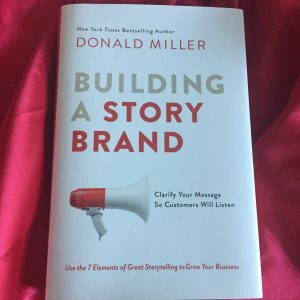 If you want to do a better job of telling the story about your business, your product or service, your department or just plain YOU, start here. Intuition is a crazy thing. When does it work for us, and when is it a path to bias? 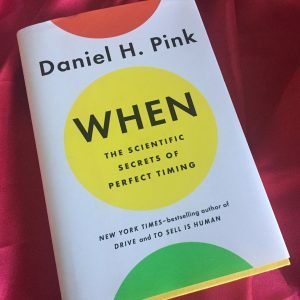 We talk a lot about “what” to do, but how often to we focus on the “when?” A great read. I work with a lot of creative people in jobs that don’t seem creative from the outside. 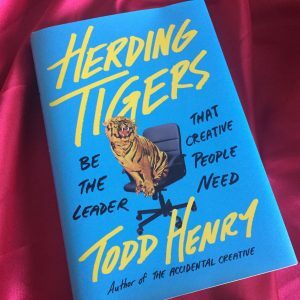 If their leaders only knew the things Todd shares in this book, they’d all have a better life at work. 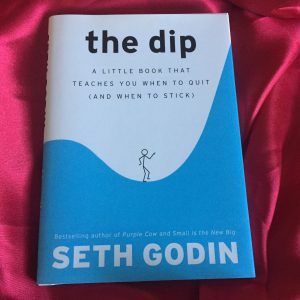 I could have picked almost any of Seth’s published works to include here–and will probably add more later–but The Dip is the book that’s helped me the most. Seth’s premise is that the age-old mindset of “winners never quit” is just plain wrong. In fact, he says, winners quit all the time. Quitting some things is the only way to make room to focus on the right thing for you. 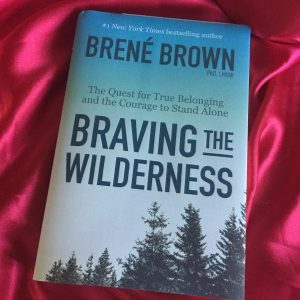 I’m constantly trying to stretch my courage muscles, and Brene’s work helps. 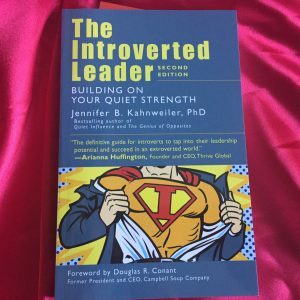 Try this book or her latest work for leaders, Dare to Lead: Brave Work, Tough Conversations, Whole Hearts. Love to hear your book recommendations–email me here and let’s chat.